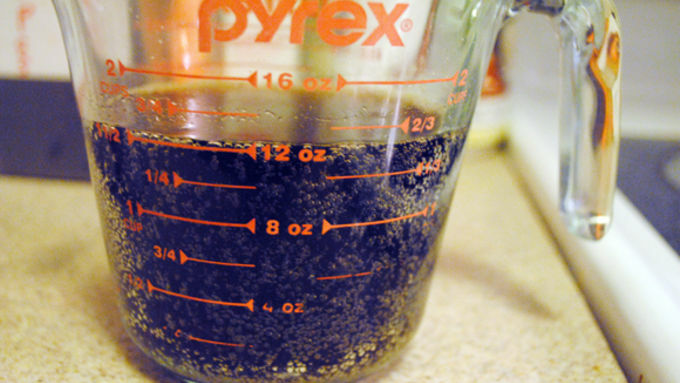 Let your Diet Coke™ go flat prior to preparing your recipe. 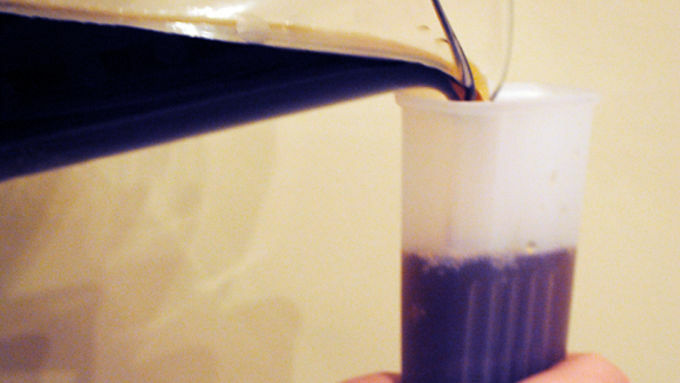 Mix your ingredients in a pitcher and pour into the popsicle molds. Freeze for 2 hours or more until frozen. Enjoy! 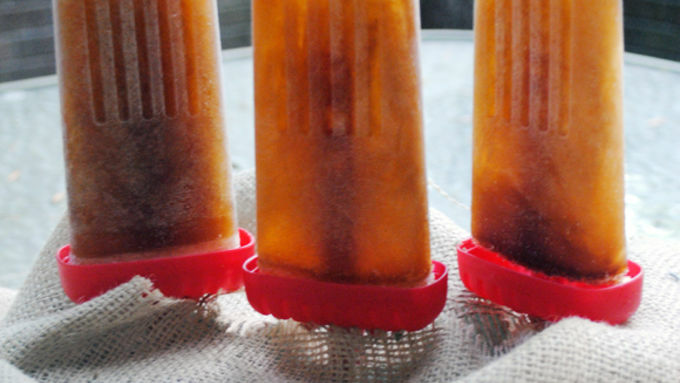 Yo ho ho and a bottle of rum….for Dirty Pirate Popsicles, of course! 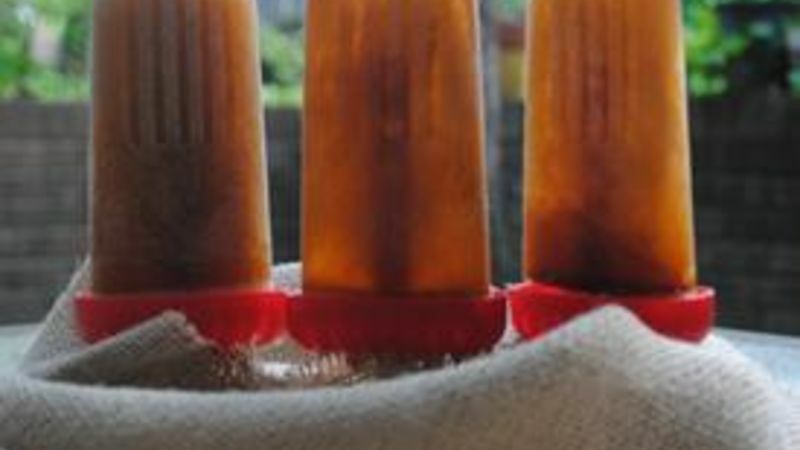 These popsicles are a perfect summer treat with the Captain’s kick—and you can make them in the time it takes to say, “ARRRRR!” When I saw this recipe from Endless Simmer, I was taken back to my college years when I guzzled down Captain and Cokes (responsibly and while 21 years of age, of course). Who knew you could make a popsicle cocktail? A poptail, if you will? I’m officially obsessed and will be turning all of my favorite cocktails into poptails this summer. I heeded the advice from Endless Simmer and let my soda go flat as apparently the carbonation is bad for the freezing process. When displaying your pops, use a piece of Styrofoam or floral foam to stand up your pops. I also decorated the display area with free pirate bunting flags and skull and crossbones flags. I also created a pirate ship template made out of construction paper to complete the pirate theme! Your poptails will look awesome riding around in a sweet pirate ship! The popsicle tastes exactly like a rum and Coke and fits the Dirty Pirate name quite well. Serve these Dirty Pirate Popsicles as the perfect end to an outdoor spring BBQ. Your friends will love these unexpected treats! Want more pirate party ideas? Check these out!